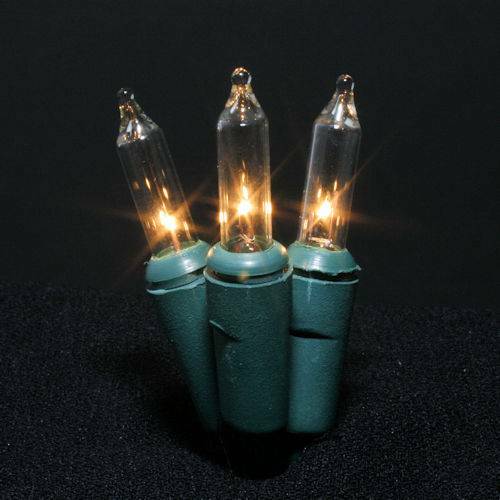 These Minilights are the traditional incandescent lights strings used to decorate Christmas Trees, roof lines, and other Holiday ornamentation. 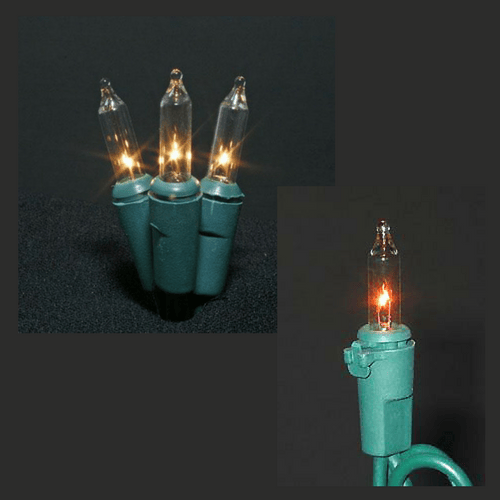 During the non-winter months, these can be used to provide accent lighting to college dorm rooms, proms, weddings, and for other needs ranging from the everyday home life or for your business. 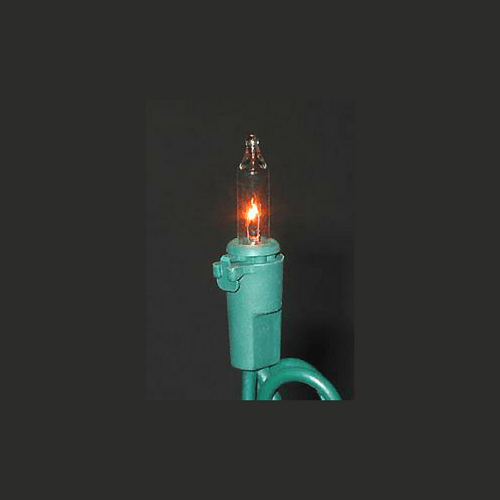 The Lamp Locks provide extra security which make these string tamper-resistant. For Minilight installations in mall or other commercial settings, these work great to prevent the removal of bulbs.